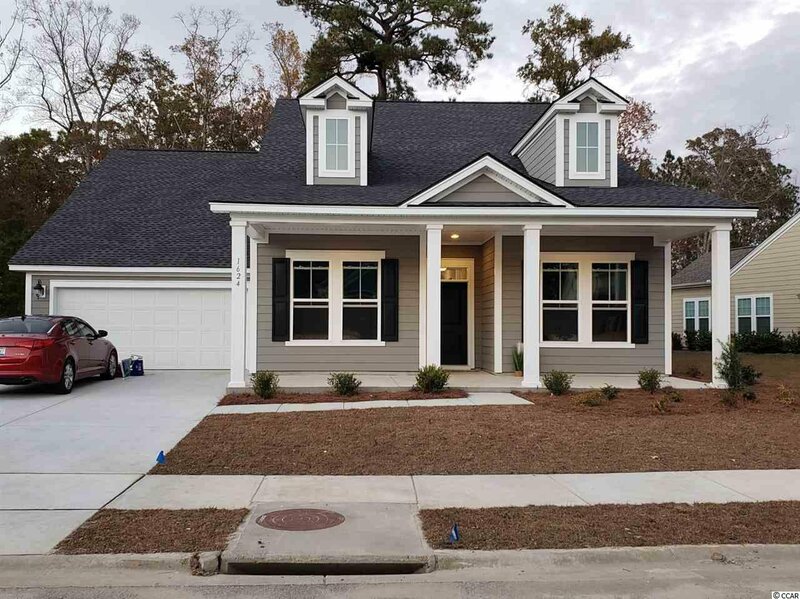 The Estates at Withers Preserve in The Market Common district is one of, if not the most desirable areas you’ll find to live the beautiful lifestyle of coastal South Carolina! The Estates at Withers Preserve features only 42 select home sites. Completely nested inside a woodland wetland preserve you’ll enjoy the largest and most private home sites inside The Market Common. True convenient southern living with the privacy and quiet of a country estate – The Estates at Withers Preserve await! Ready in October 2018! The Estates at Withers Preserve Sullivan H plan. Beautiful 3 bedroom, 3 bath 2160 sq ft home backs to private, protected woodlands. With home sites 80’ wide you’ll enjoy more space between homes in The Estates at Withers Preserve compared to other communities in The Market Common District. The kitchen features white quartz countertops, Stainless Whirlpool appliances including a side-by-side fridge, 5 burner gas range, convection microwave, & dishwasher. Laundry room and all bathrooms have ceramic tile floors, bedrooms are carpet, all main living areas are engineered wood laminate. 10’ ceilings throughout with 2x6 outside wall construction!! large backyard with plenty of room for your own private in-ground pool! Listing courtesy of Lennar Carolinas LLC , Robin Haigler. Selling Office: Lennar Carolinas LLC , Robin Haigler.